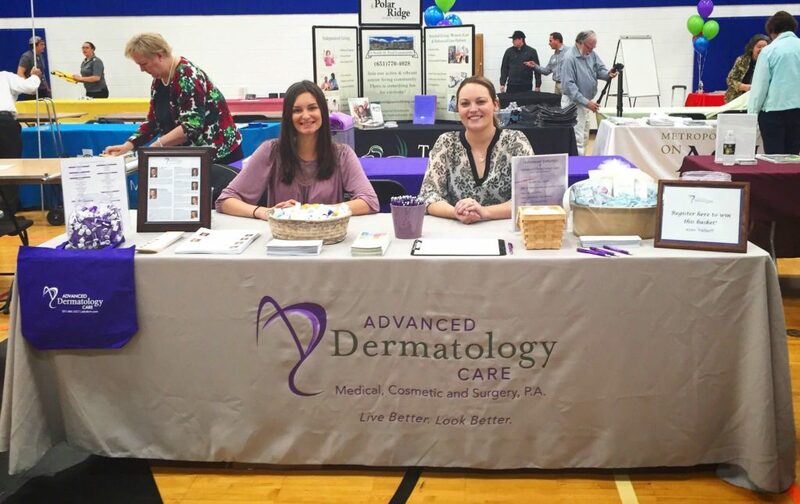 Advanced Dermatology Care attends many community events and sponsors several local organizations in the area. Please take a moment to browse through some of our recent involvement activities. 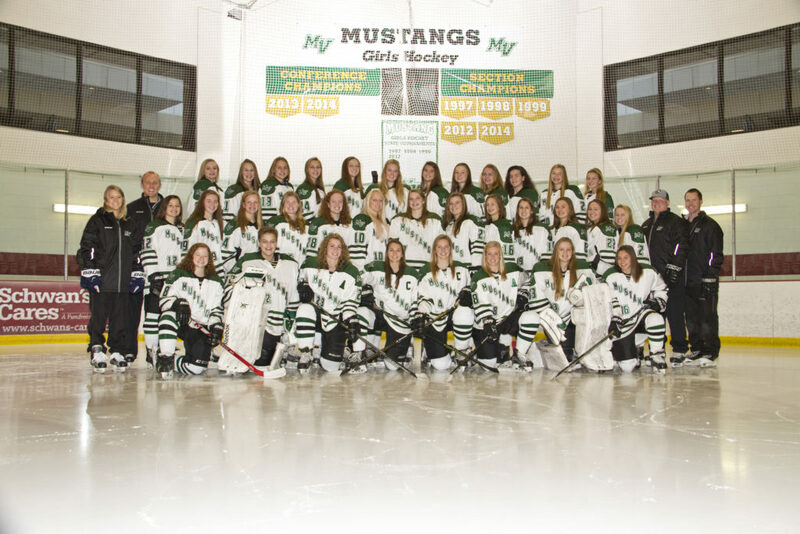 ADC is a proud sponsor of the 2017 – 2018 Mounds View Girls Hockey team! The Partnership Plan is an organization that raises money for educational programs and extras in Stillwater Areas Public Schools. This year, Advanced Dermatology Care proudly contributed to The Partnership Plan with a grant donation to a local teacher. Advanced Dermatology Care is a proud sponsor of Miss Massachusetts Collegiate 2017. Congratulations Andrea! This year, ADC is proud to be a sponsor of an anti-bullying campaign done by Community Outreach in Anoka County. ADC’s logo and contact information will appear on refrigerator white board magnets. 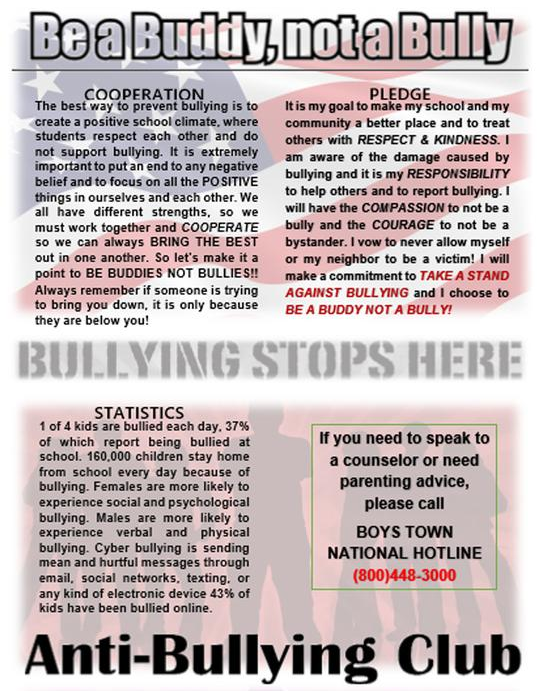 The back of the white board will include anti-bullying statistics and information (below). Find out more about the cause here. 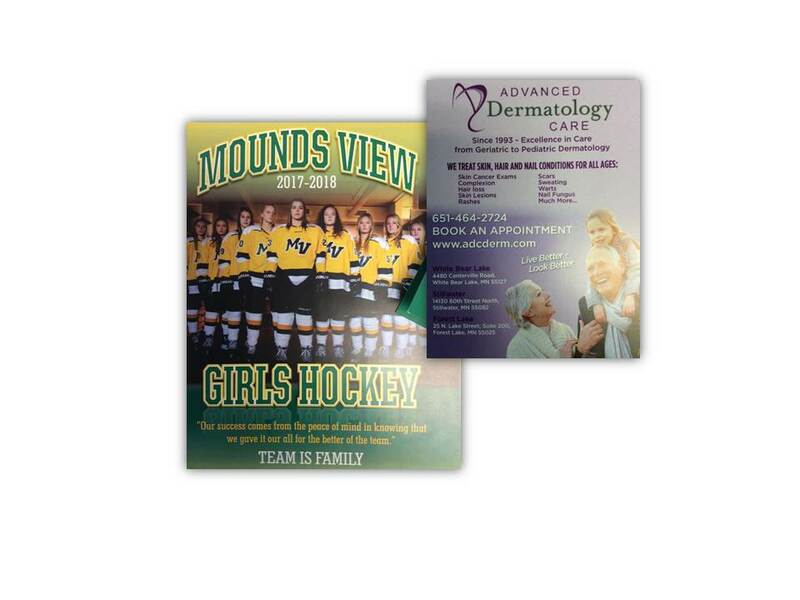 Advanced Dermatology Care is a excited to continue sponsoring the Mound’s View Girls Hockey Team for the 2016-2017 season. Go Mustangs! 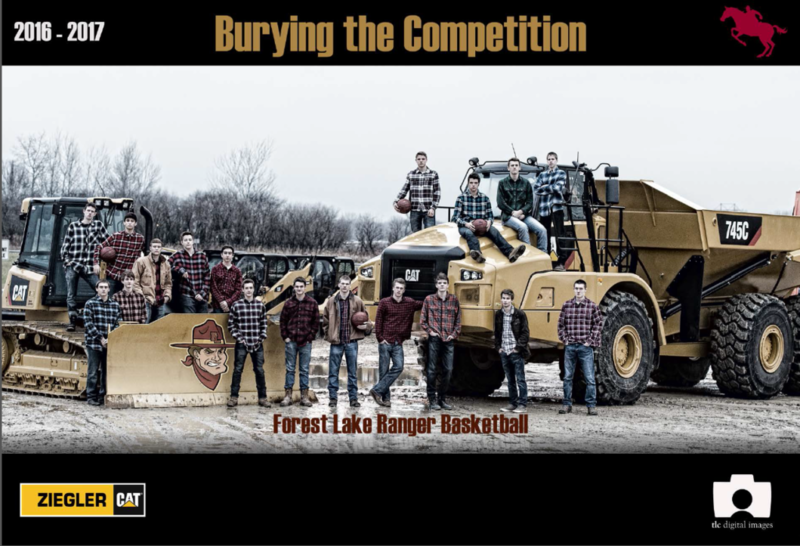 ADC is a proud sponsor of the Forest Lake Boys Basketball team this year! 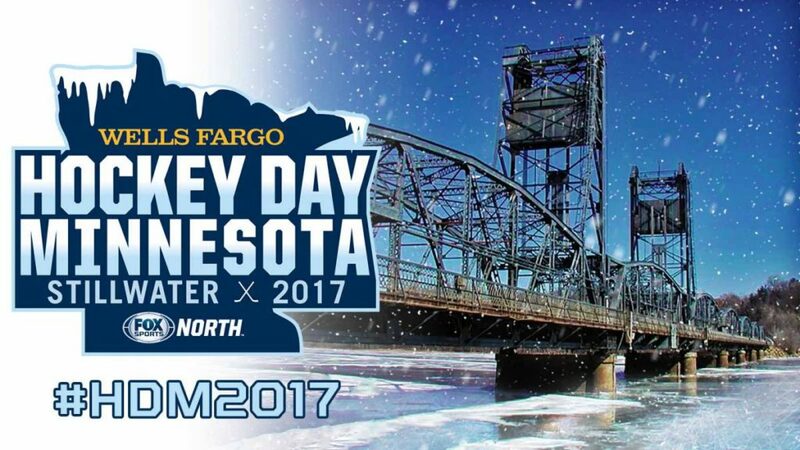 Hockey Day Minnesota is a High School Hockey tournament held in downtown Stillwater. 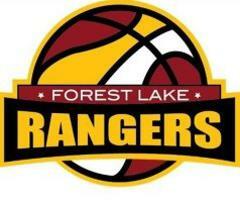 The event is sponsored by various local companies, including Advanced Dermatology Care! This past September 2016, Advanced Dermatology attended the Senior Health Expo at the YMCA of White Bear Lake. Our reps spent the afternoon answering questions and giving our free samples of sunscreen, lotion, canvas bags, and other exciting items! We look forward to attending the 2017 Health Expo.